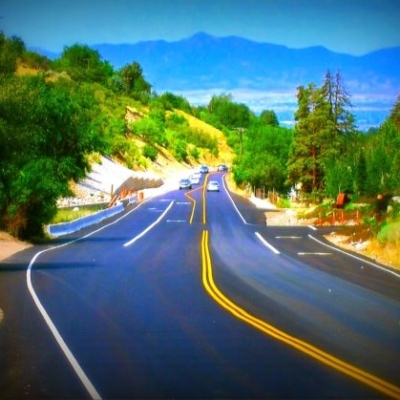 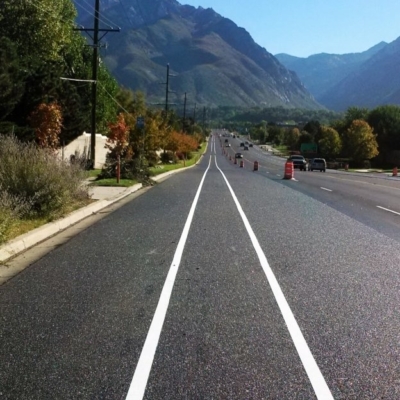 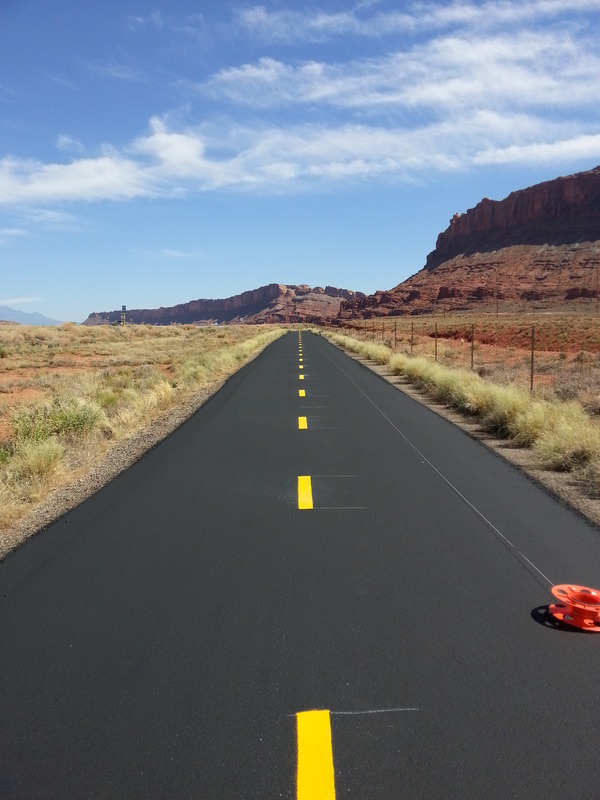 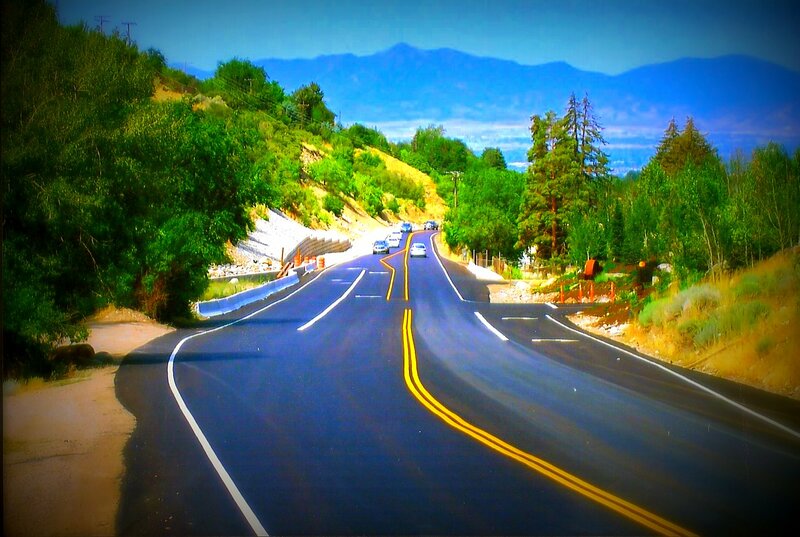 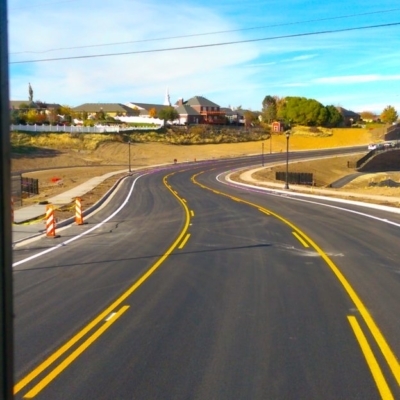 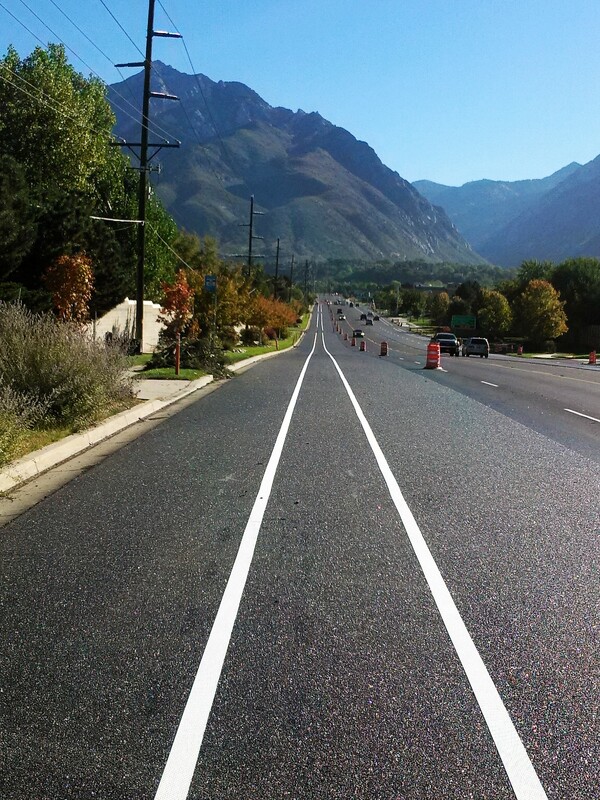 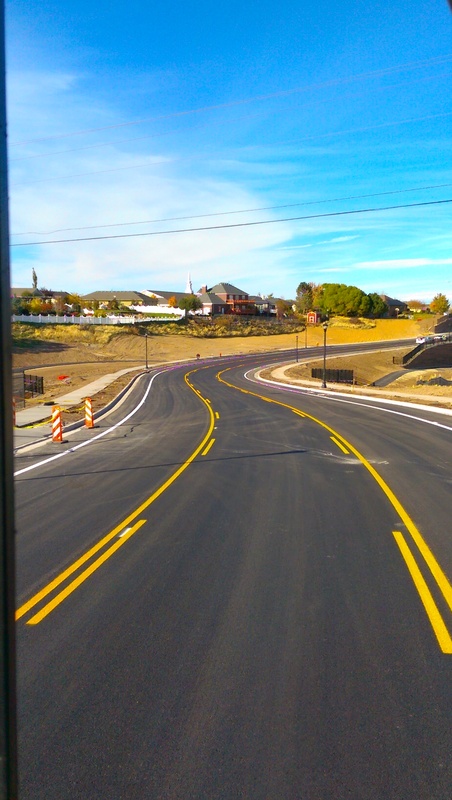 Painting the road to success..
RW Striping Inc is a family business dedicated to customer satisfaction. 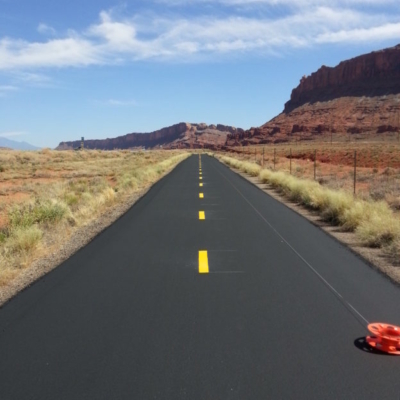 Our mission is to provide prompt quality work and offer a variety of services to accomodate each project. 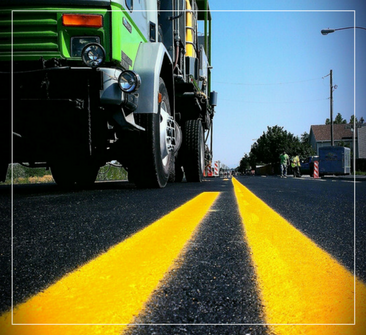 We are committed to providing the highest level of professionalism, service response, and quality workmanship to our customers. 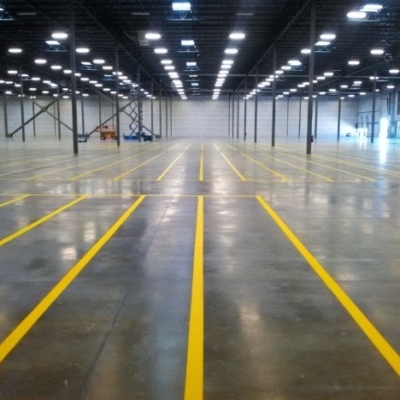 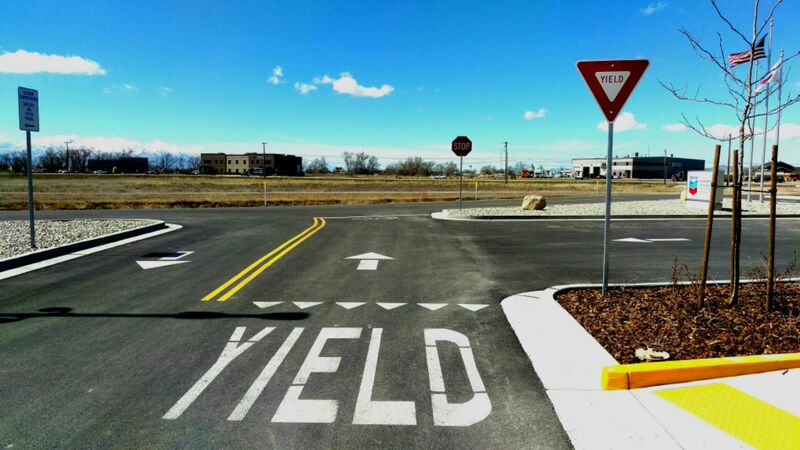 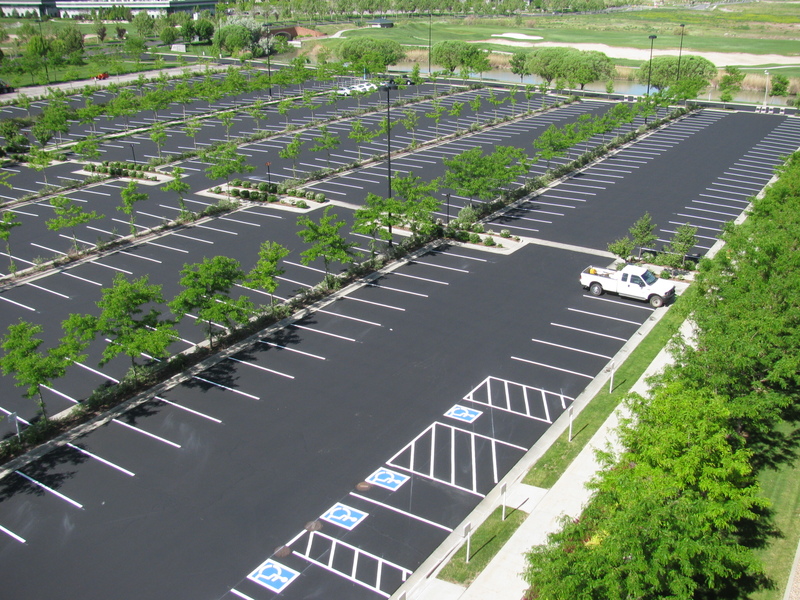 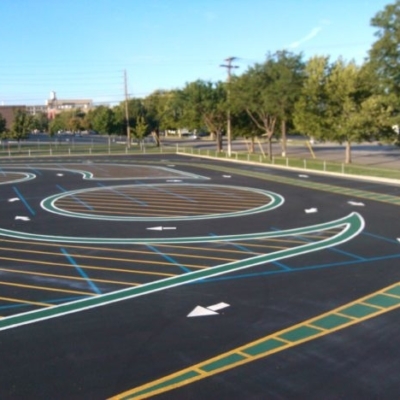 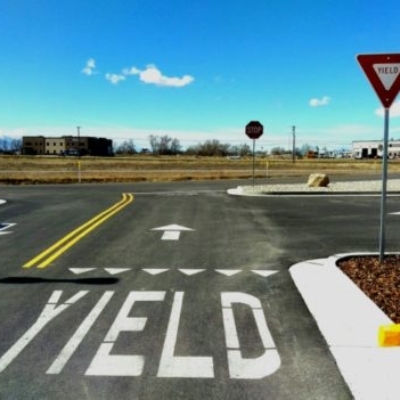 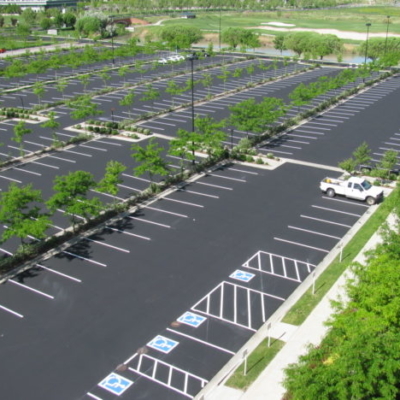 We specialize in the following areas; pavement markings for parking lots, playground/sports court striping, custom stencils, road striping, sign installation/removal, snow removal and much much more.